Summer Festivals: Bring Your Own Baby! 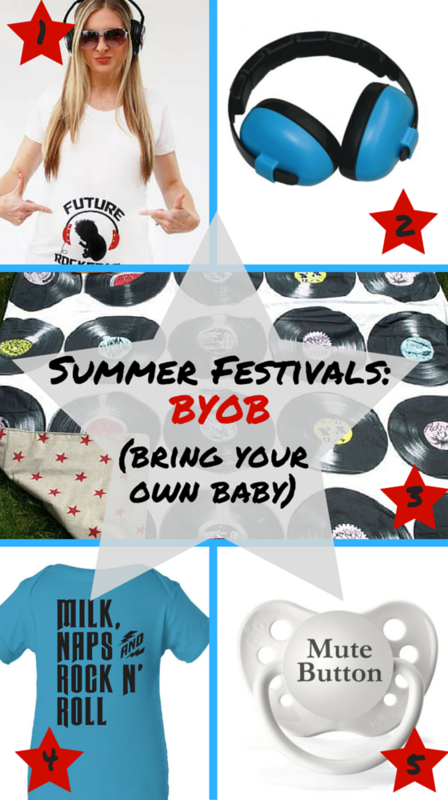 Summer festivals are even more fun when you BYOB… bring your own BABY! Here are our picks for mamas & mamas-to-be who are hitting up one of the zillion awesome music fests this summer. …and just in case your P’Baby has a great set of lungs and is drowning out the band, a funny paci! What do you take to outdoor concerts? Share your tips with us in the comments! 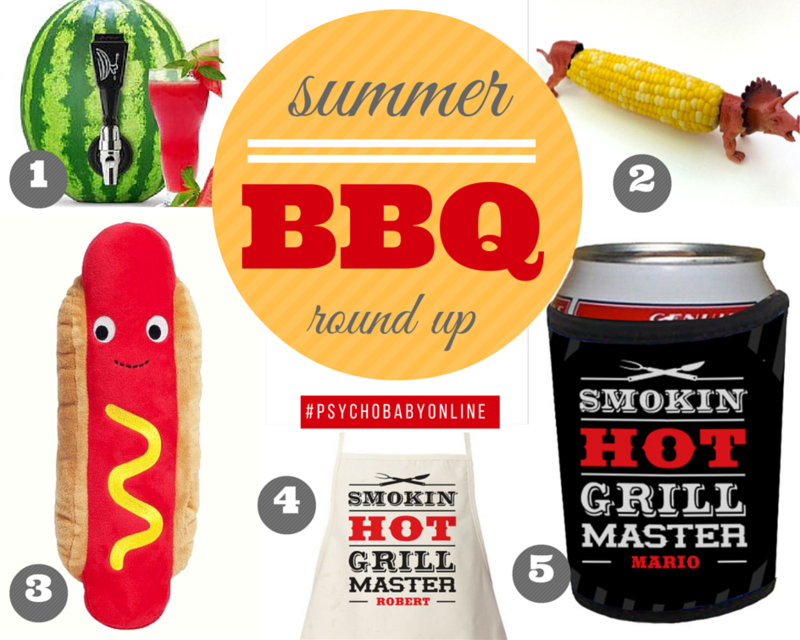 Check out more rockin’ parents and summer essentials on our Psychobaby Pinterest page. Summer cooking is all about embracing the season’s fresh veggies and fruit. Don’t waste your night stuck in the kitchen, whip up this crowd (and kid!) pleasing chocolate & fruit dessert, and a refreshing cocktail for the grown-ups! 4 cups (1 lb) sliced fruit such as peaches, nectarines or apricots. Place the chocolate in a food processor or blender. Pour the cream into a small saucepan and place over medium heat. Remove from heat when you see tiny bubbles begin to appear and pour the cream over the chocolate. Process the chocolate and cream until smooth. Add the lime zest and process for a few seconds more. Let cool to room temperature. The sauce should be the consistency of thick cream. 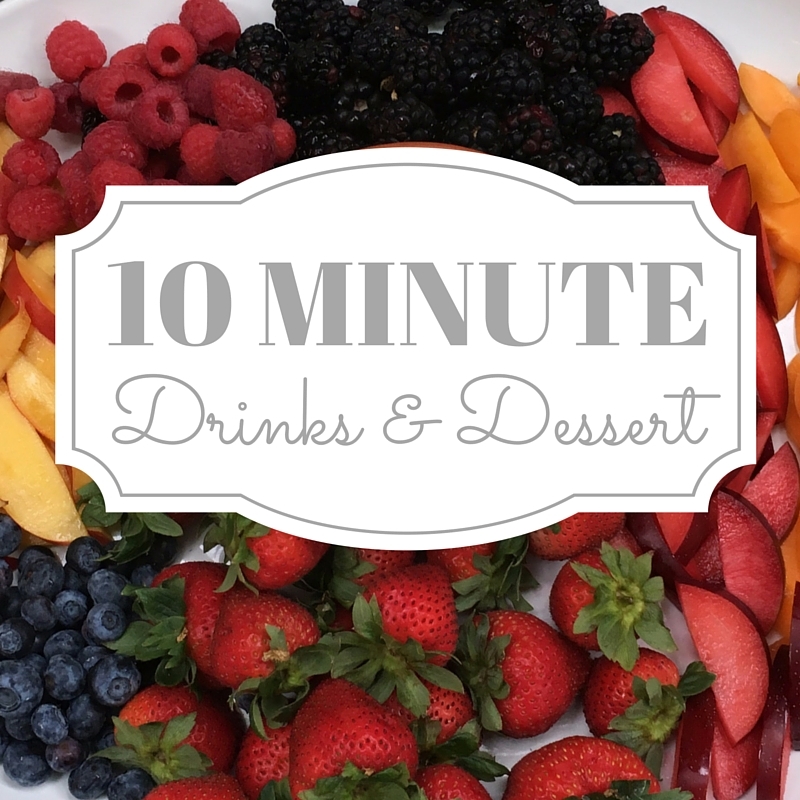 Arrange the fruit on a platter and serve with cooled, white chocolate sauce. Here we used peaches, raspberries, strawberries, blueberries, blackberries, sliced plums and apricots. In a large stem glass arrange slices of lemon and lime between ice cubes to fill the glass. 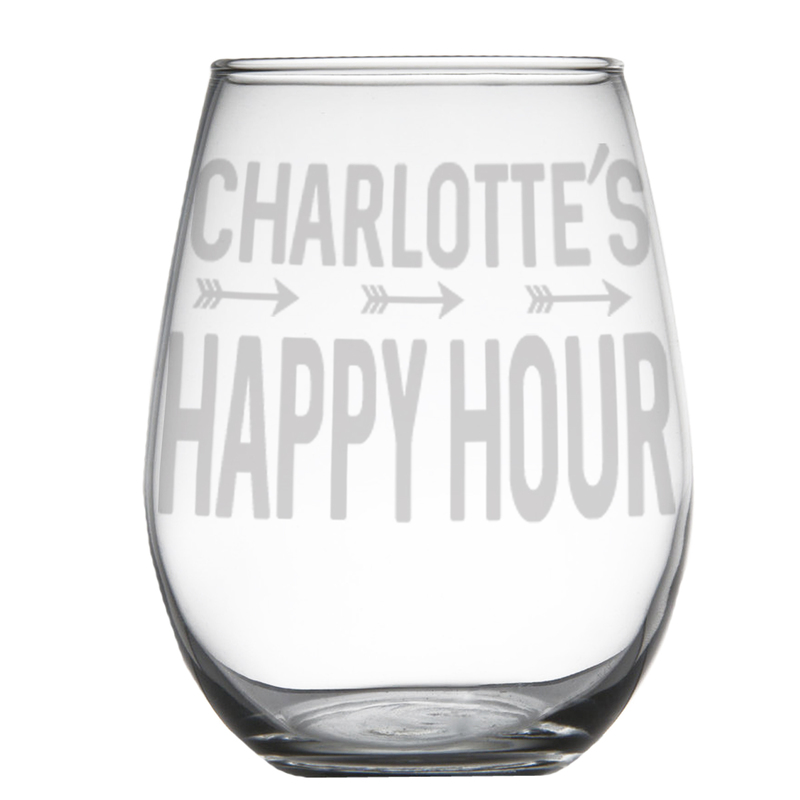 Pour 4 ounces of white wine, 1/2 cup, and 2 ounces of sparkling lemon lime seltzer water, 1/4 cup, down over fruit and ice. 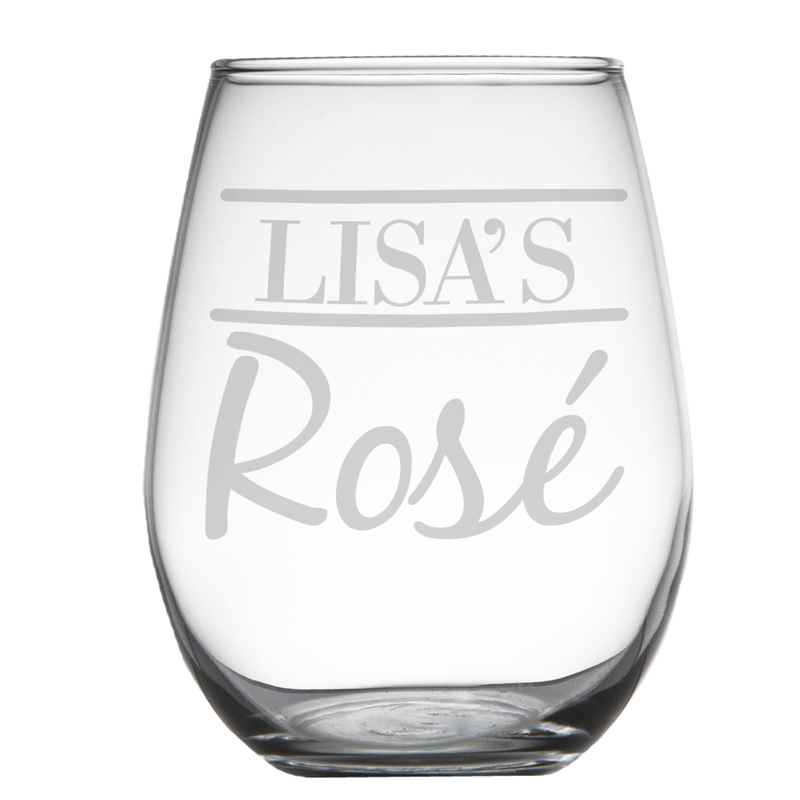 Stir with cocktail stir-stick or straw and serve – check out our brand new personalized wine glasses for an extra special twist on happy hour! ** For the kiddos- mix some of the lemon-lime fizzy water with a little fruit juice or lemonade and serve in your “fanciest” cup! 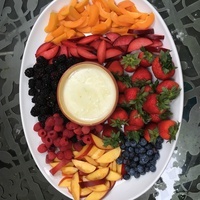 Enter YOUR fave summer recipe in our Joy & Chaos contest by tagging your foodie pic #joyandchaossummer or e-mailing your recipe to hello@psychobabyonline.com – click here for details! Summer means BARBECUE! Getcha grill on with our awesome ‘Smokin Hot’ apron and stay chill with a coordinating can coolie. This fruit tap lets you turn a hollowed out watermelon or other melon into a super cute and mega tasty “keg” for your favorite fruit juice or cocktail! For the kiddos we are in LOVE with this cute hot dog plushie – a perfect pillow to crash out on after a long day in the sun. Before you get the grill going, spend an afternoon making these AWESOME DIY corn holders – you can do dinosaurs, unicorns, horses, anything you’re into! Click here for more awesome summer stuff – tasty recipes, cool crafts and fun fashion! Oh, shell-o there, ladies! 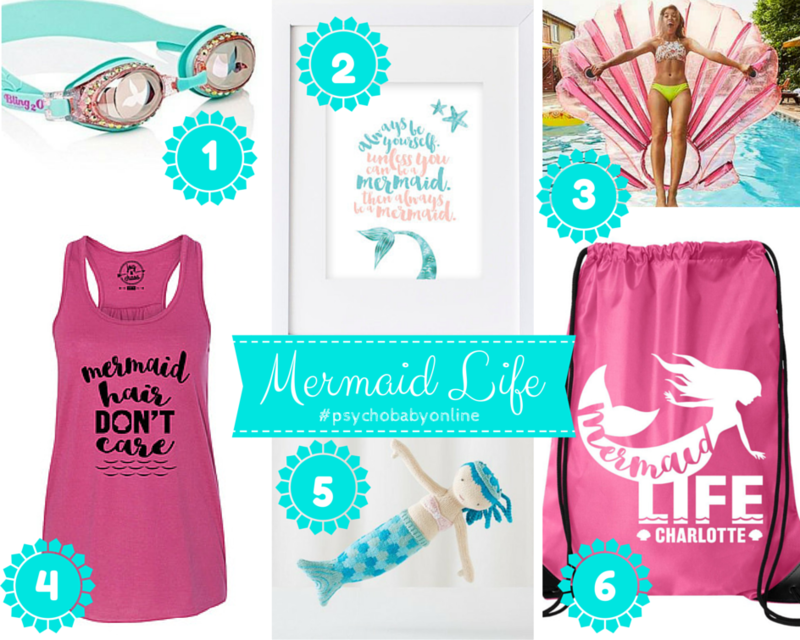 Here are a few of our favorite fashion picks and accessories to help you live the mermaid life you were born for. For those of us stuck on the shore, these cute decor ideas, clothing and pool swag let us live out our wildest fin-flipping fantasies. For even more mer-riffic ideas check out our Mermaid Life pinboard!